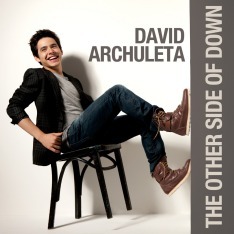 “To Be With You” is my favorite song on David Archuleta’s album. And I know many others love it too. David himself recently tweeted that he overheard his song at a wedding party in a Los Angeles restaurant—it was the couple’s “first dance”. Great find, Marion. Grey Owl’s given name was Archibald Belaney and he was called “Archie”. Apparently he was a naturalist and conservationist who authored several books between 1931 and 1937 to encourage wilderness preservation. yes, great find, Marion! Thanks for sharing this. I enjoyed hearing this lovely song paired with the movie clips and I noticed in the comments that people were asking about the singer. Thanks for the info about Grey Owl, topazjazz. Wow! Another “Archie” and environmentalist—like our own Archie!